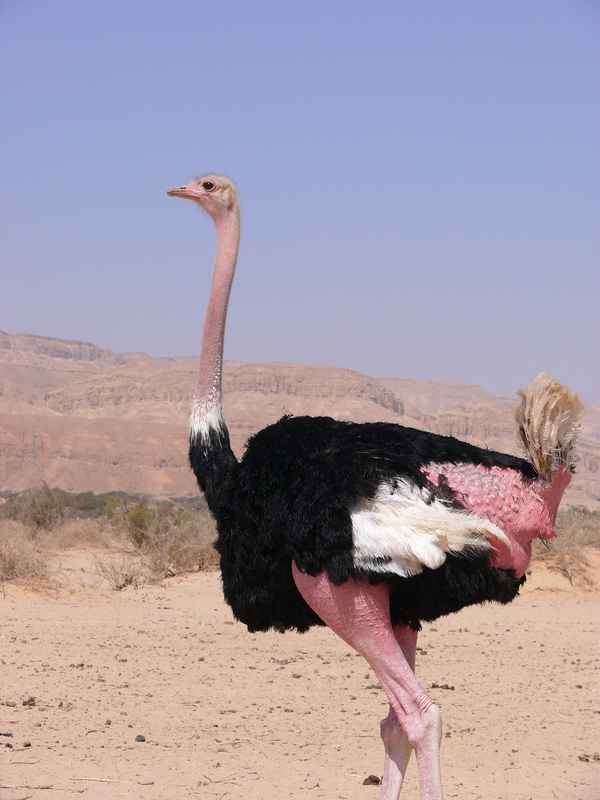 To see an ostrich feather boa in a dream signifies that you cherish false illusions. 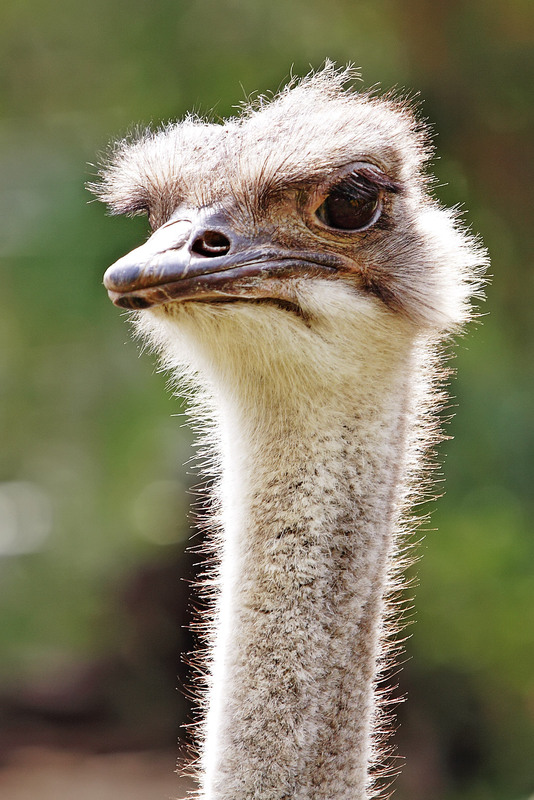 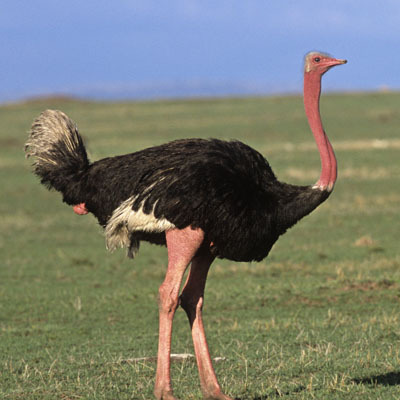 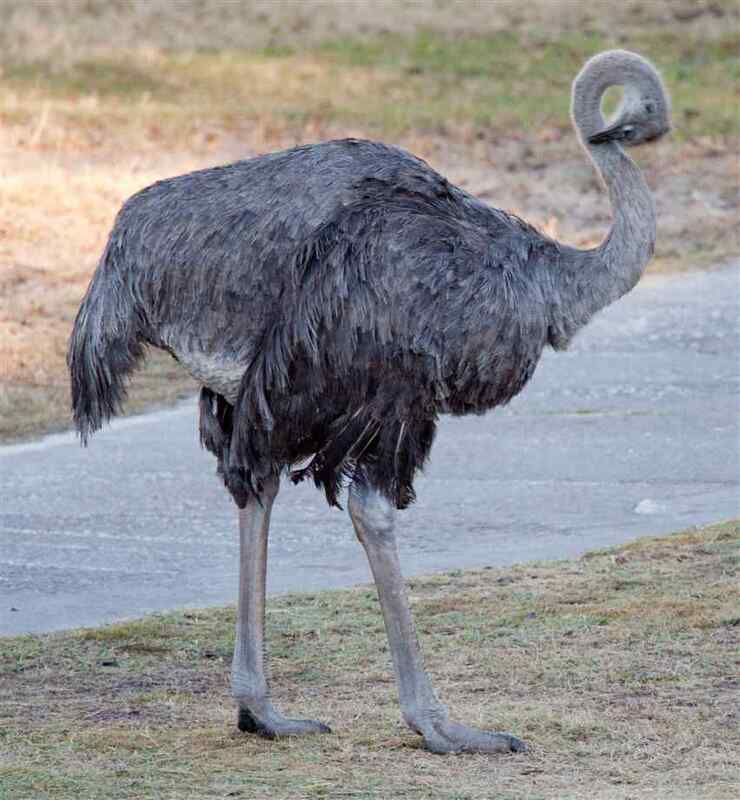 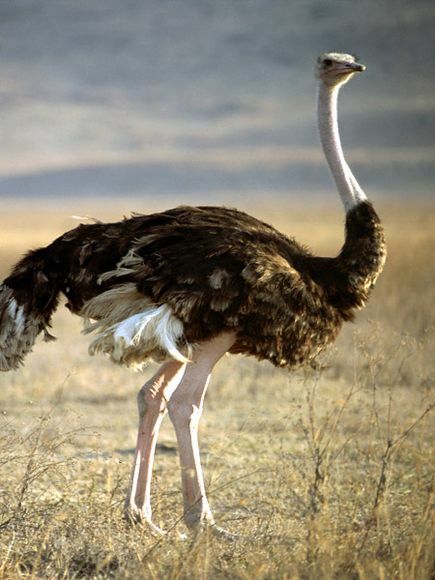 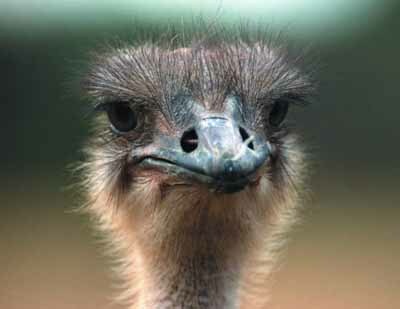 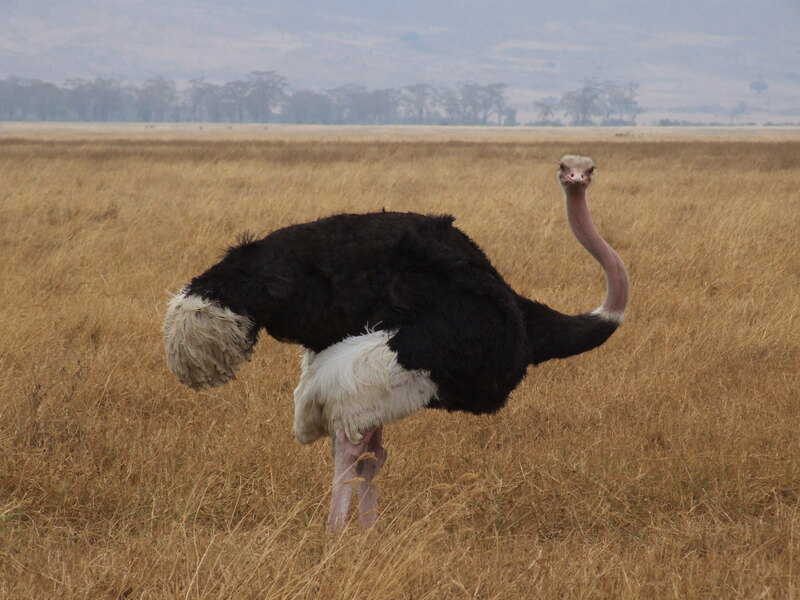 If you dream of an ostrich hiding its head, you are obviously afraid of something. 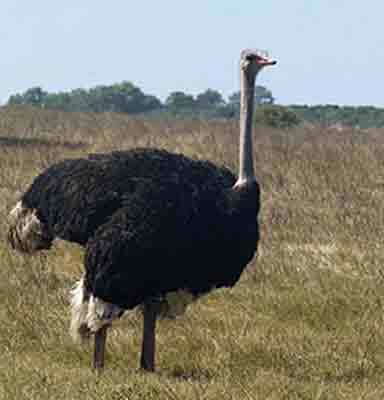 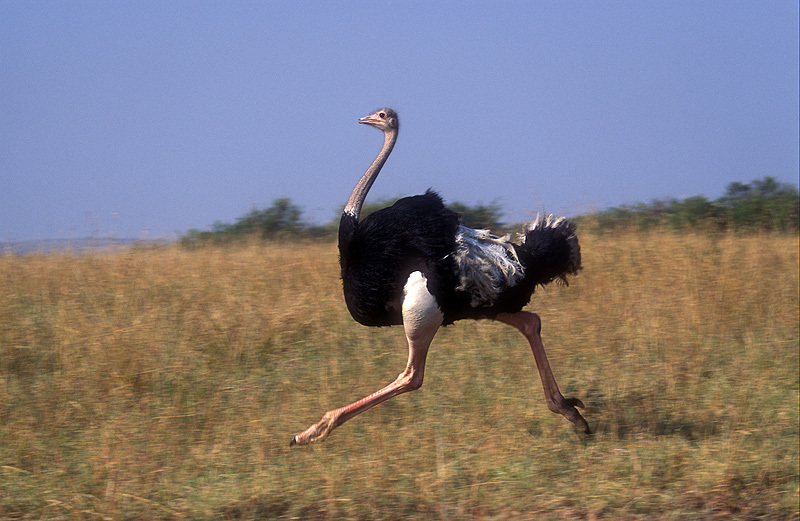 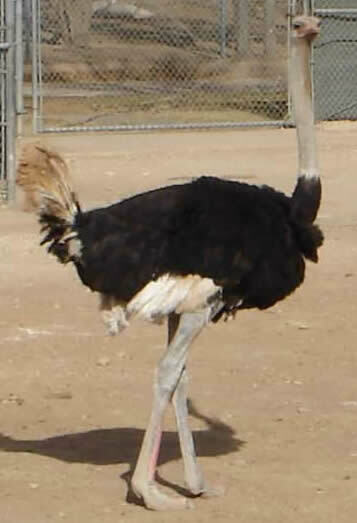 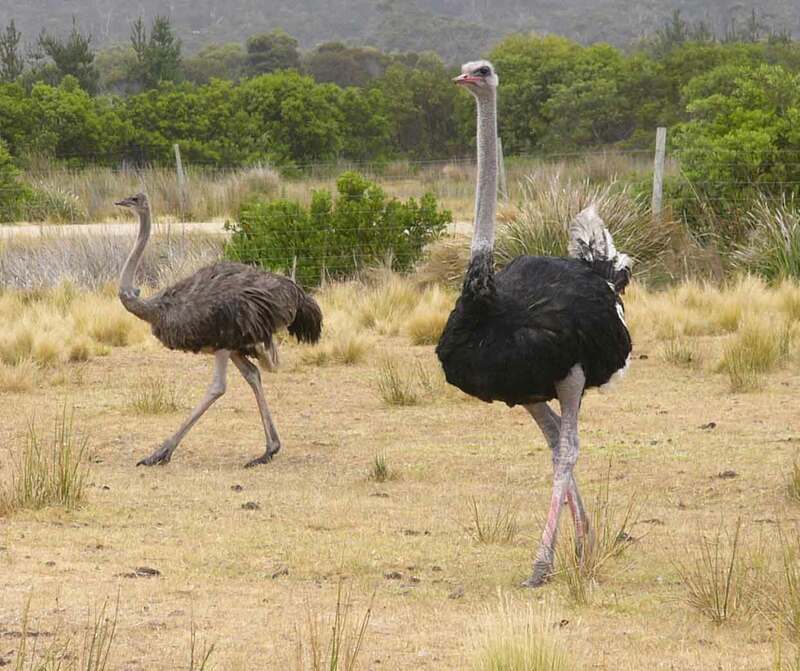 It is a favorable sign to see an ostrich running. 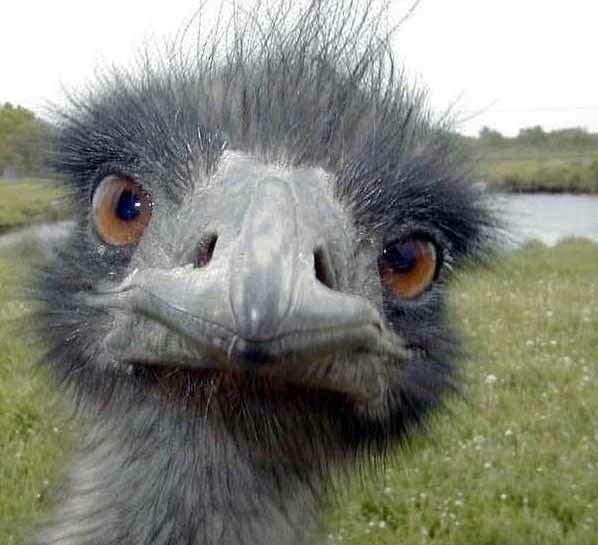 Such a dream means that your efforts will not be spent in vain.